Every business nowadays needs a compelling web presence, selling cars is not an exception. 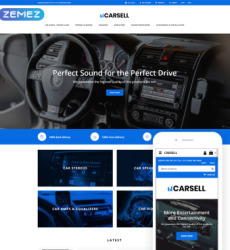 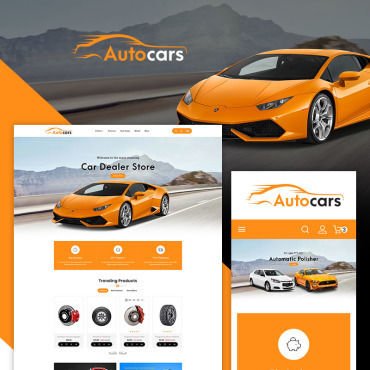 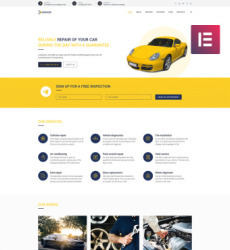 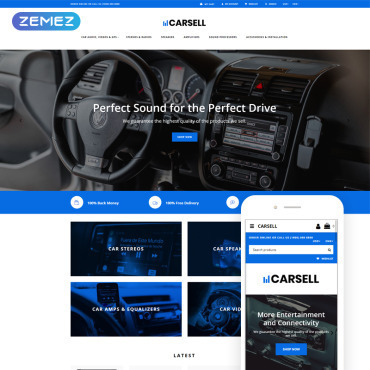 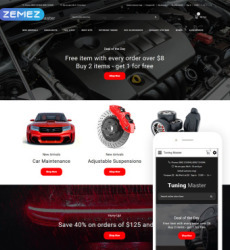 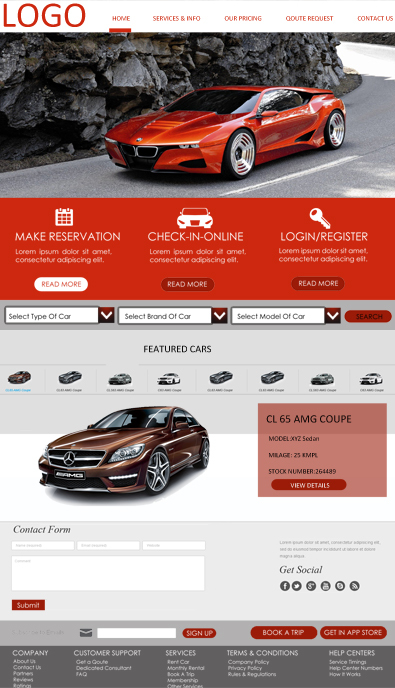 This free WordPress theme is professionally designed for a car dealership of any size. 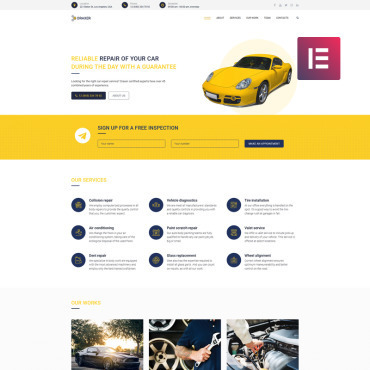 Easy to customize and run your business with, this free WordPress template is truly a great choice. 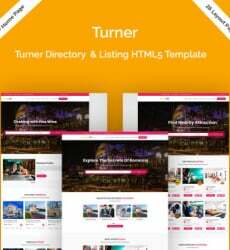 All you need to do is install WordPress, download this awesome design add your unique content and contact information. 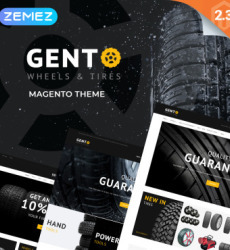 And all of it is completely free! 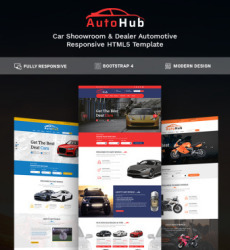 To get this free template please subscribe to our Newsletter. 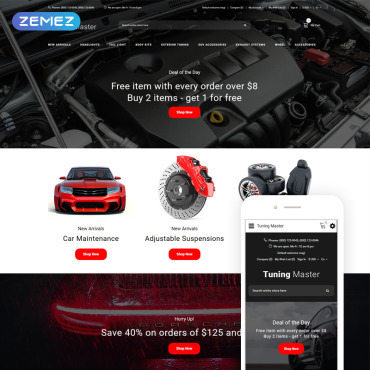 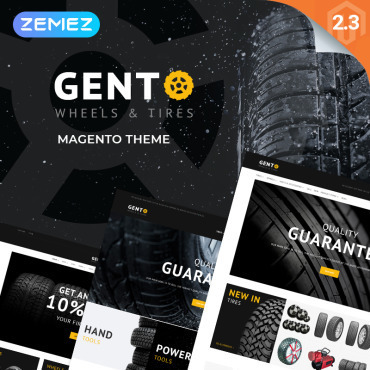 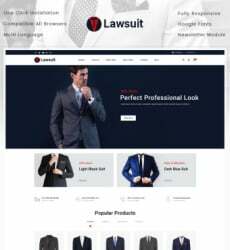 You will get notifications about new free templates, latest web design news and a 30% DISCOUNT on your template installation and customization.